Visit the referral page and hit the ‘Share Now’ button. The page will reload, revealing a form – fill out your details. Once you’ve filled this out, continue and you’ll find your referral code. Share this with interested friends and family, once they sign up you’ll receive your free gift. Get hold of your friend’s unique referral code – ask them to look in their account details if they’re unsure what it is. 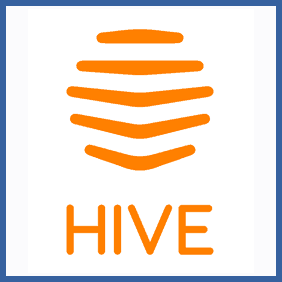 Set up a new account and place an order for a Hive product or service. Once verified you’ll receive your free Hive Light worth £19.00. Big fan of your Hive smart home services products? Introduce a friend to Hive and you’ll both receive a free Hive Light dimmable light bulb, worth £19.00. Anybody signing up a new account will also get 10% off Amazon’s voice-activated Echo Dot as a welcome bonus.